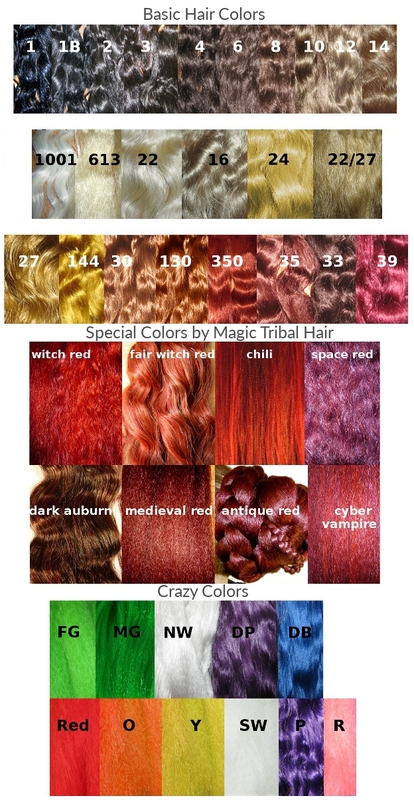 Twist braid headband hair piece in fantasy style, an enchanting styling accessory we make to order in your hair color or a contrasting one, just as you like it! 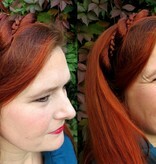 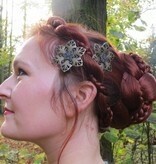 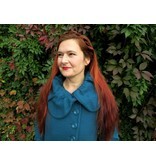 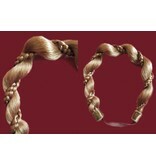 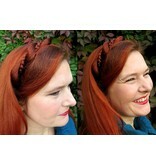 This headband braid is about 2.5 cm/ 1 inch thick. 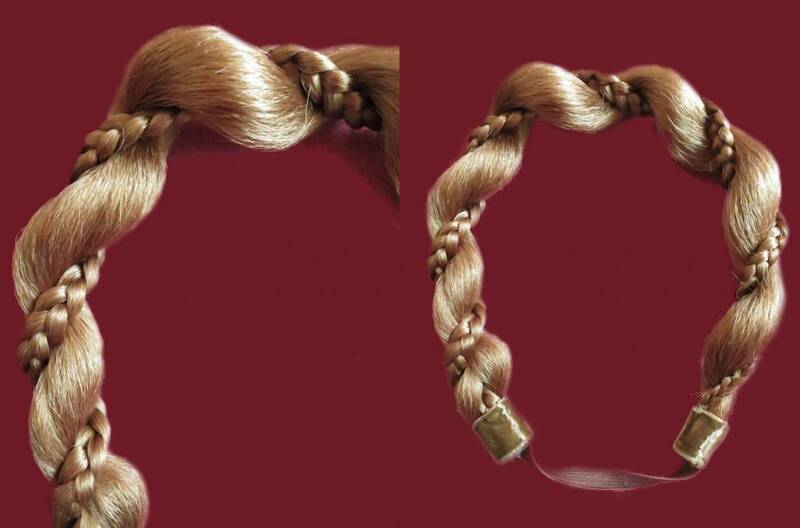 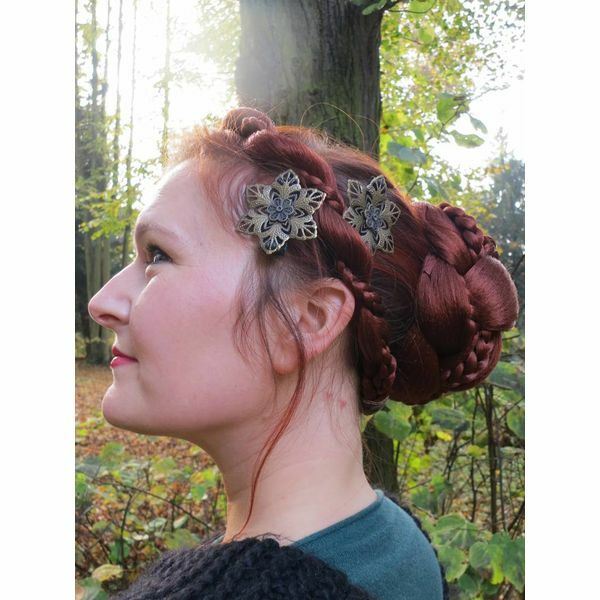 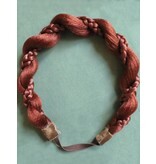 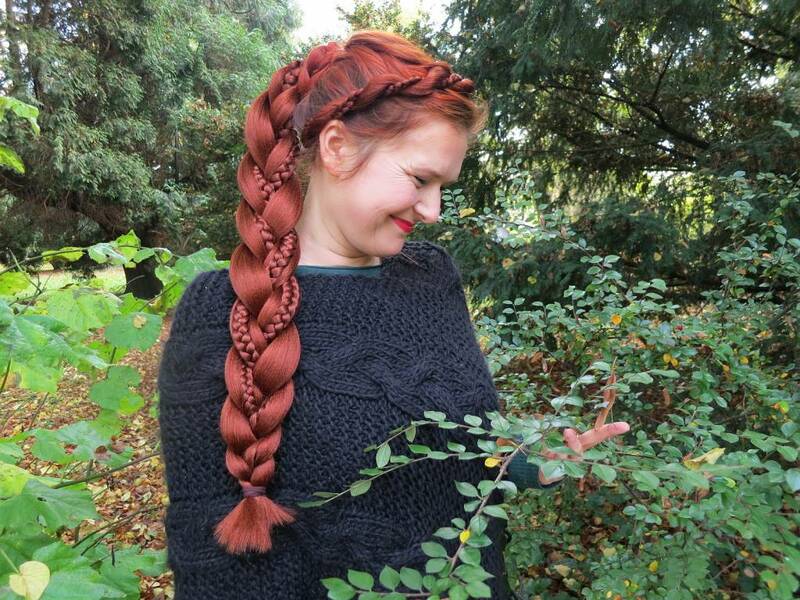 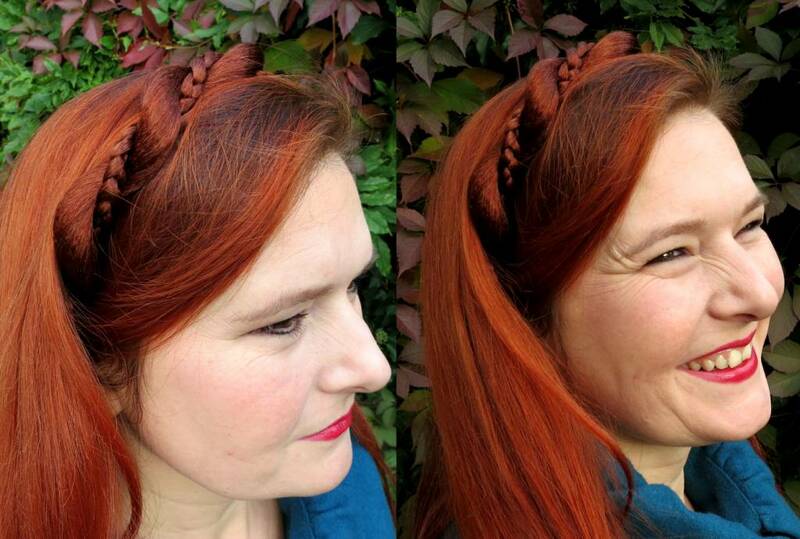 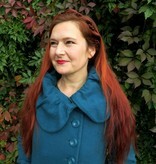 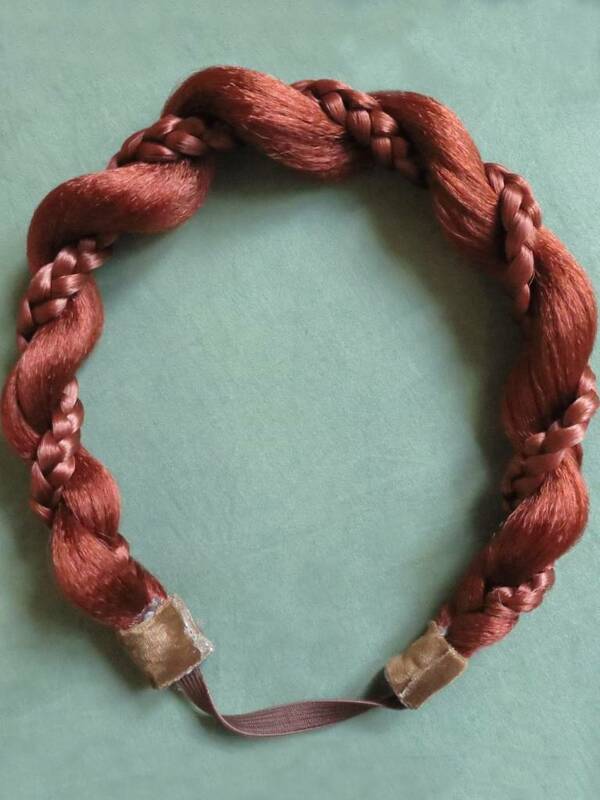 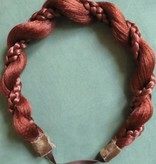 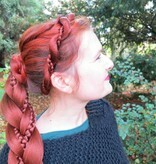 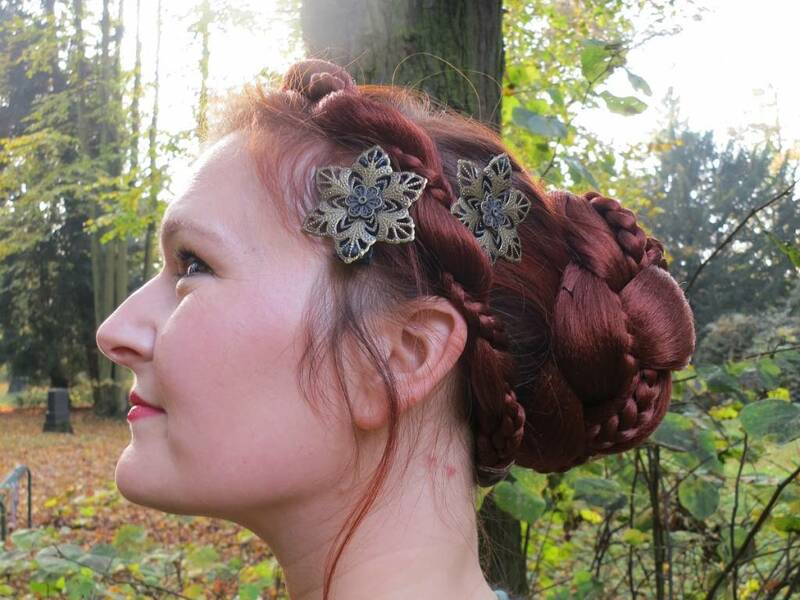 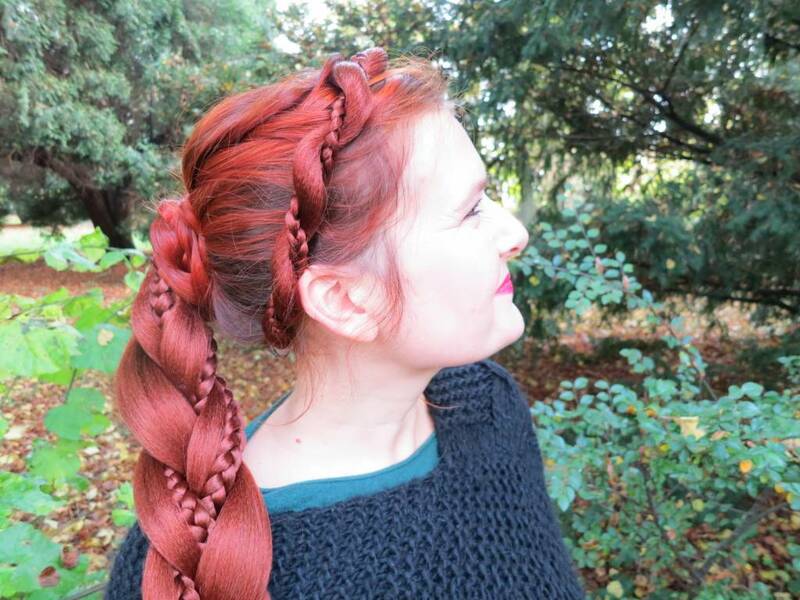 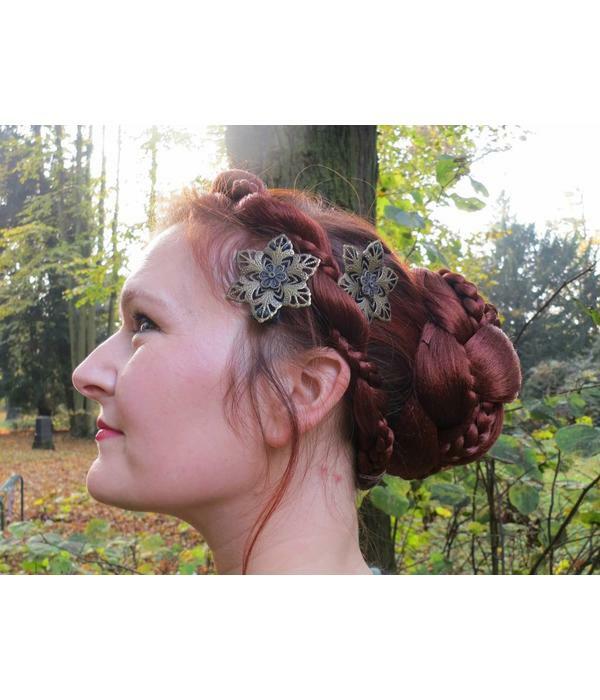 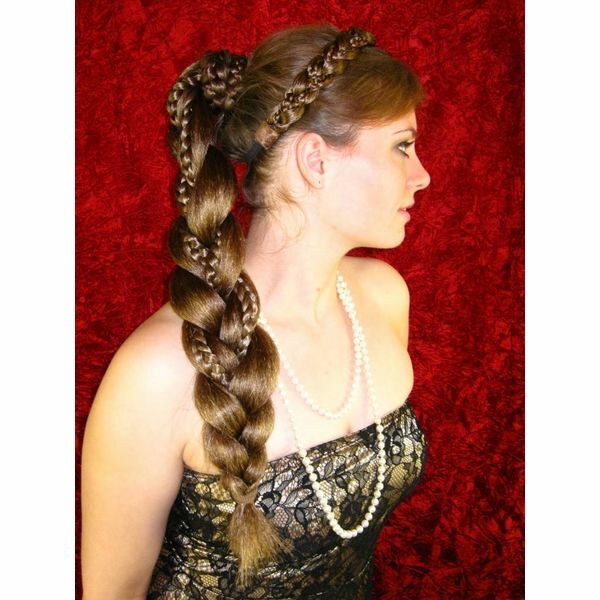 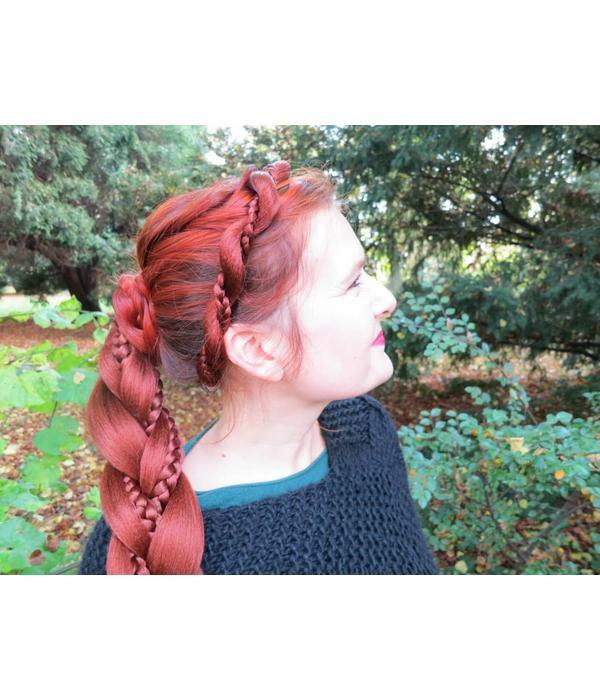 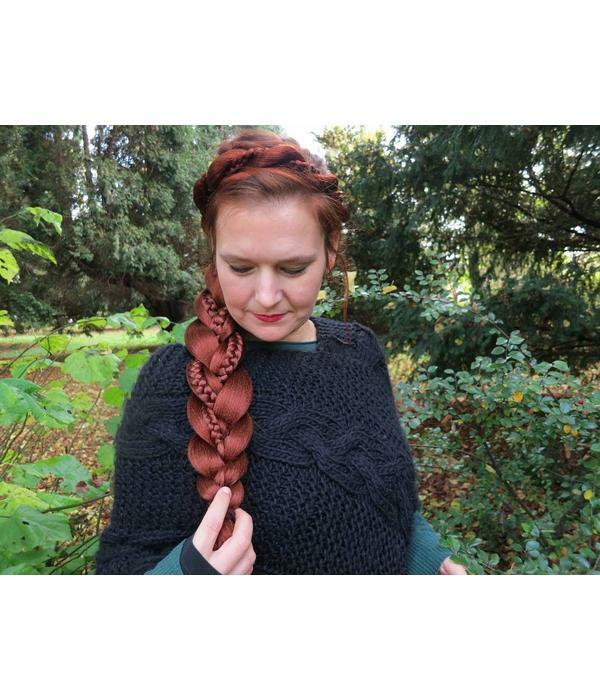 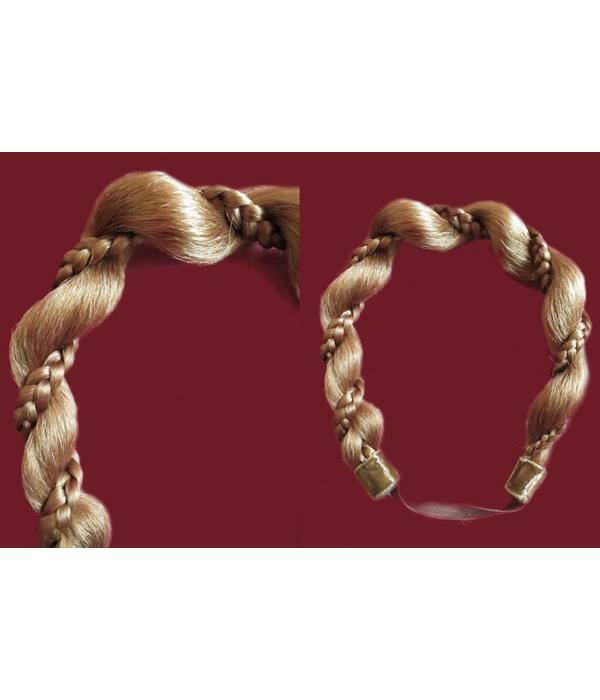 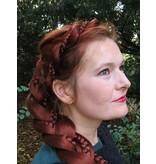 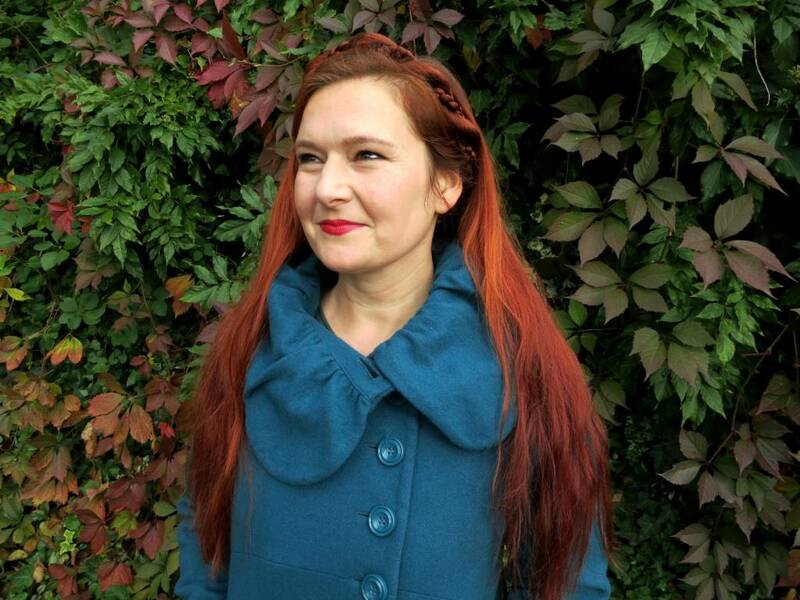 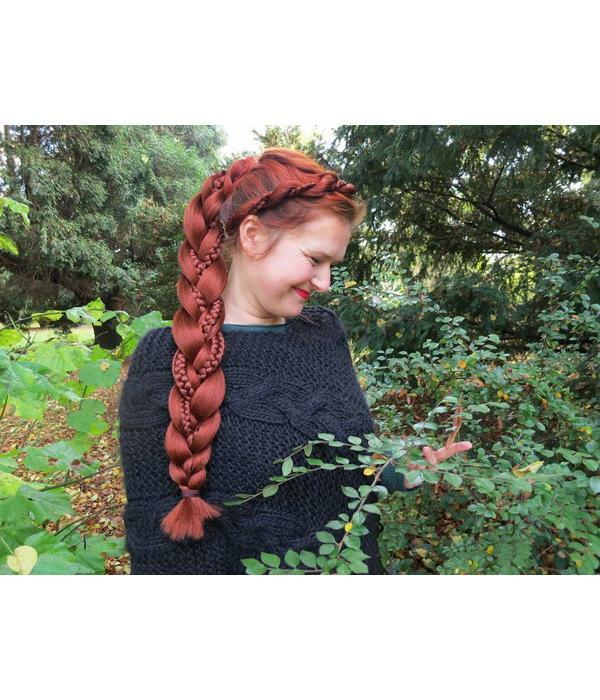 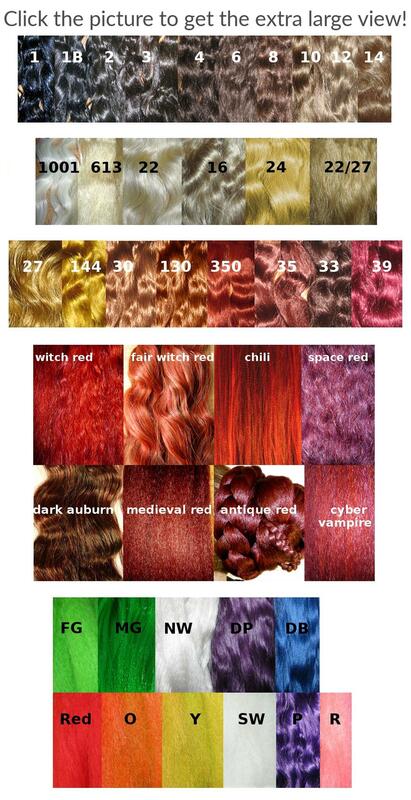 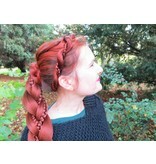 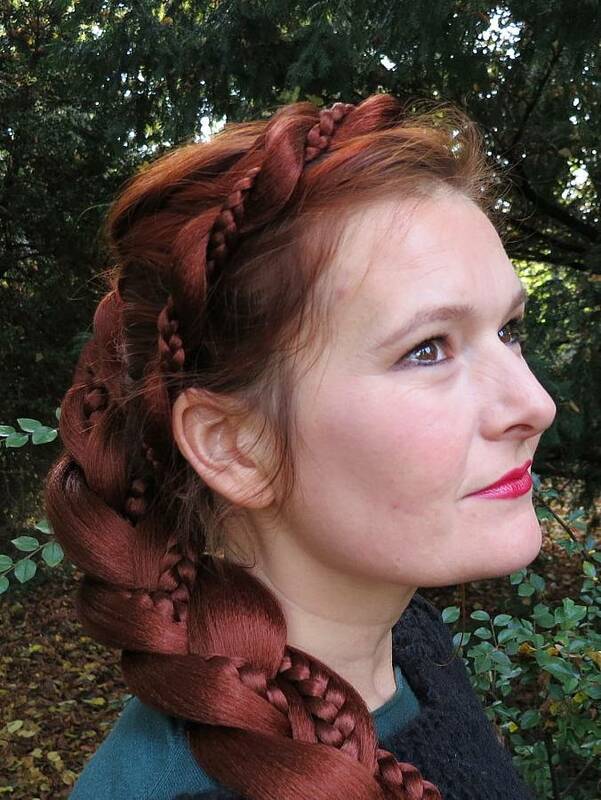 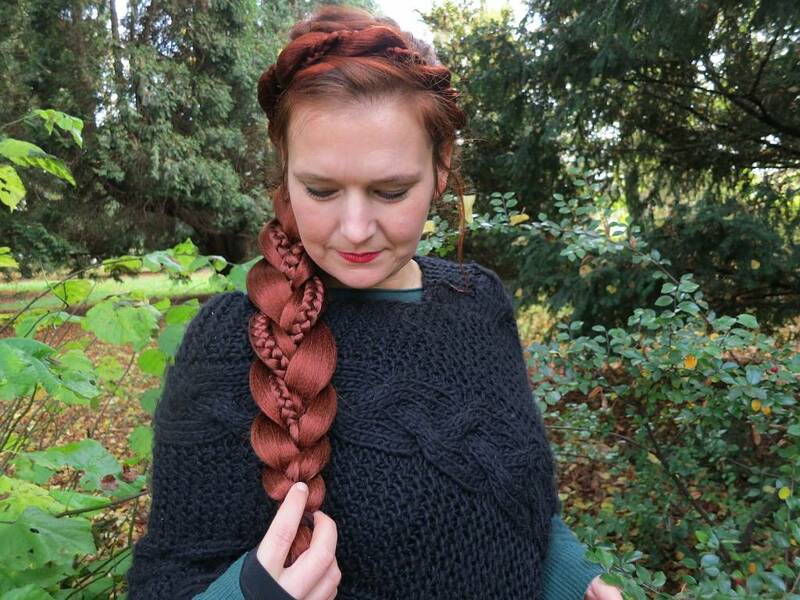 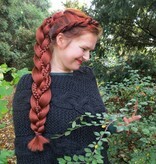 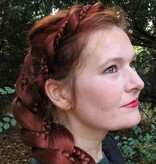 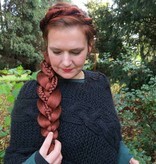 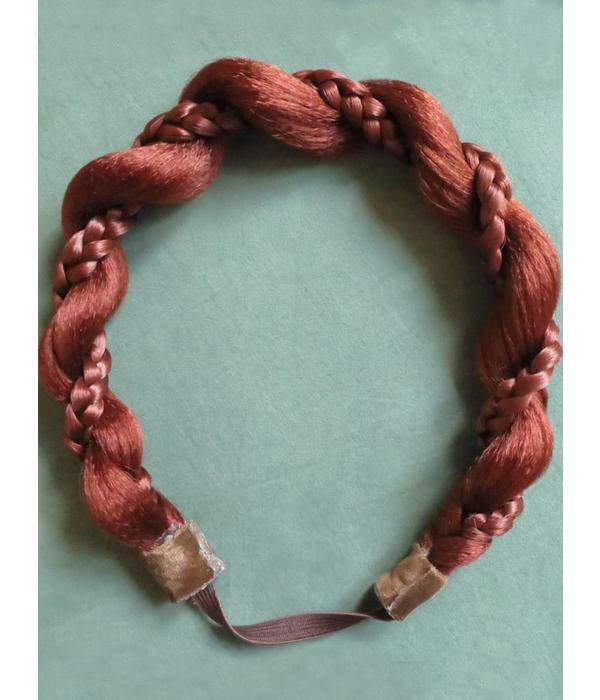 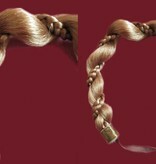 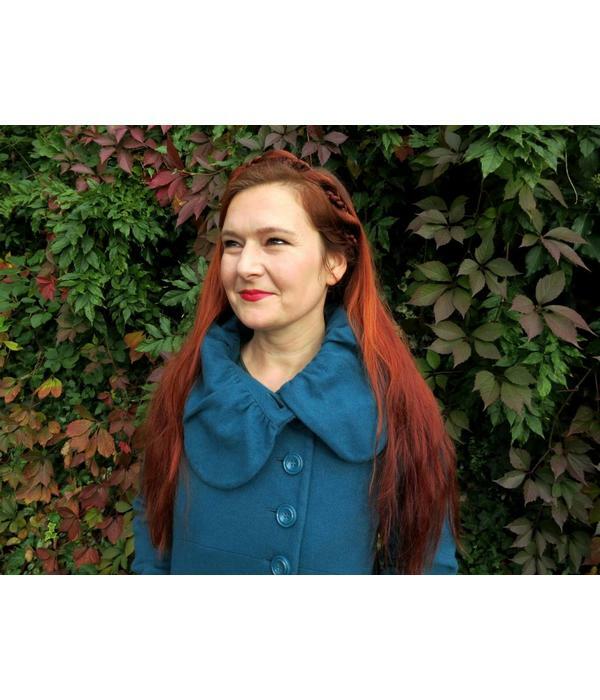 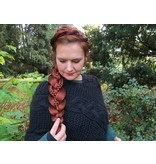 Twist braids are great for historic costumes, Medieval and Renaissance hair styles but also for everyday use - no more bad hair days, this little styling accessory will make your hair look wonderful in a couple of seconds!